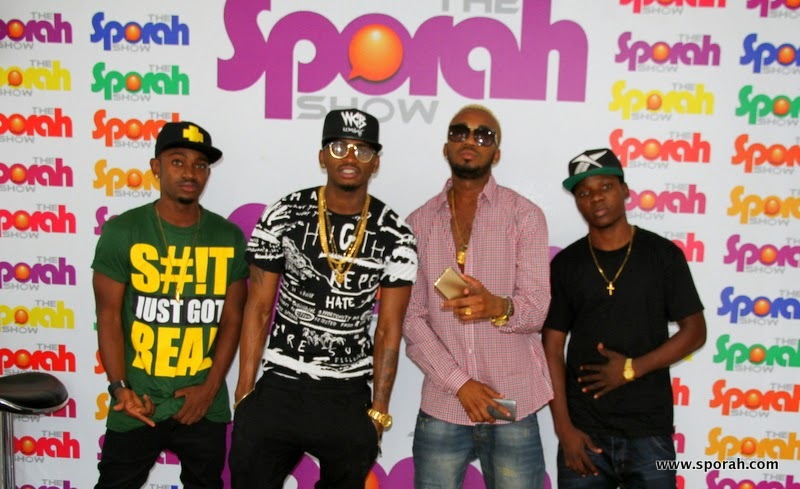 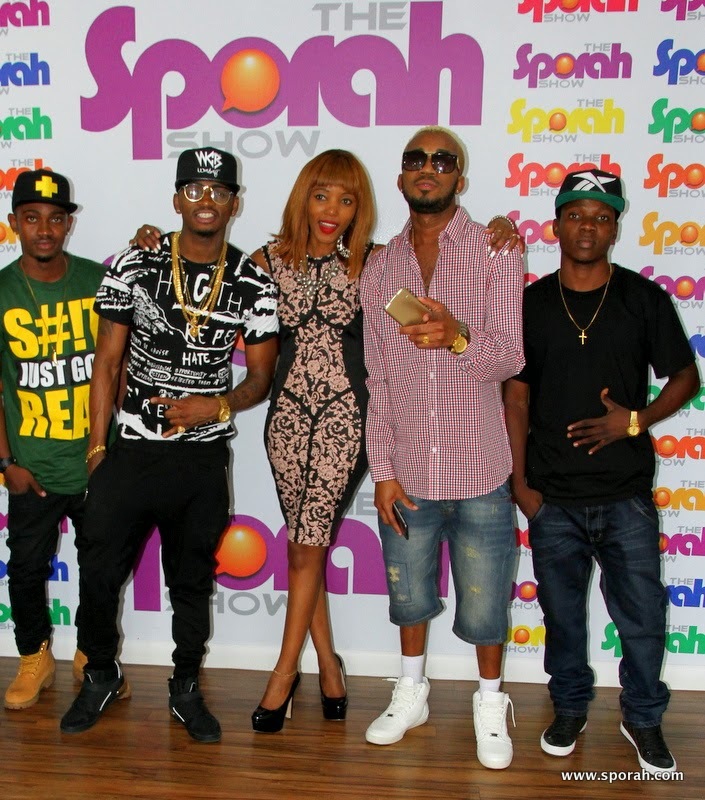 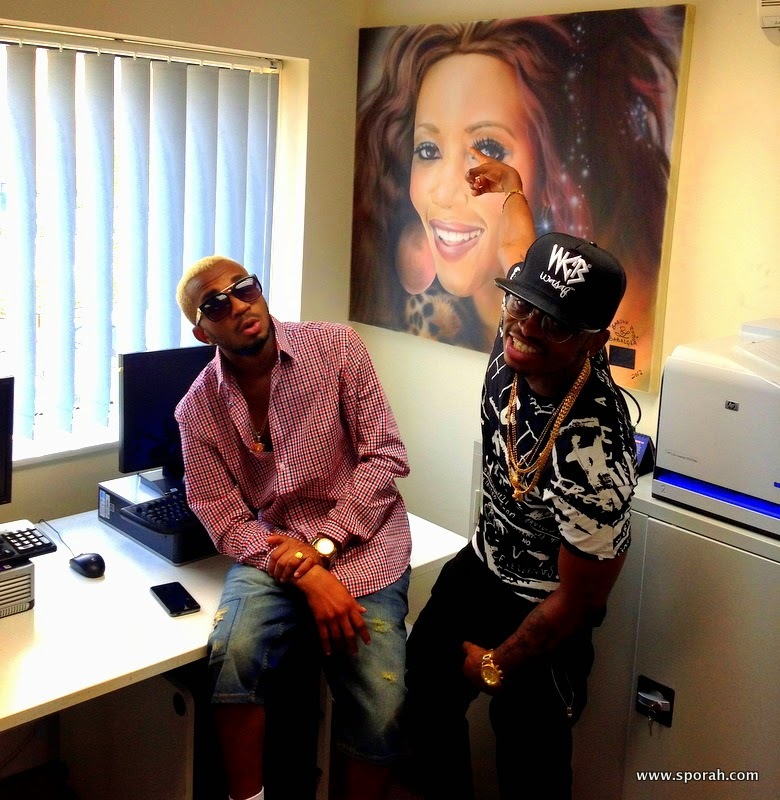 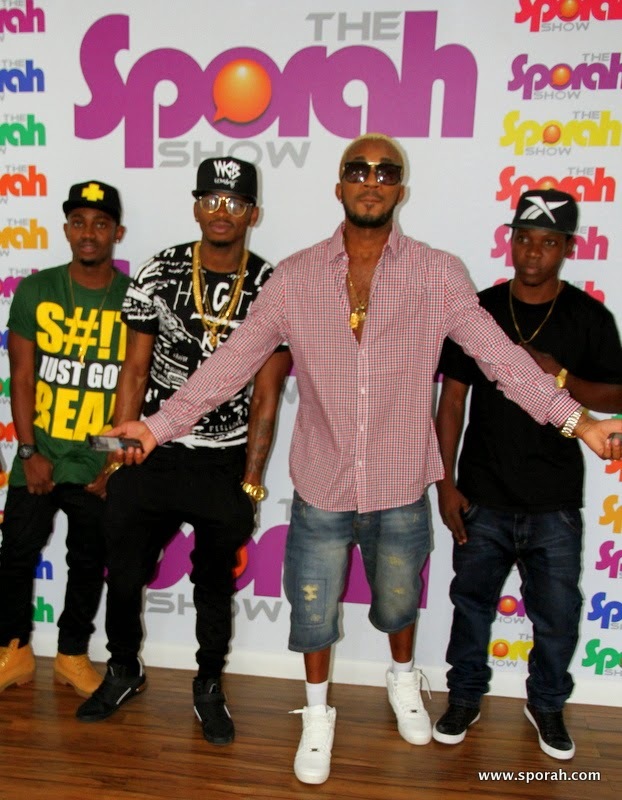 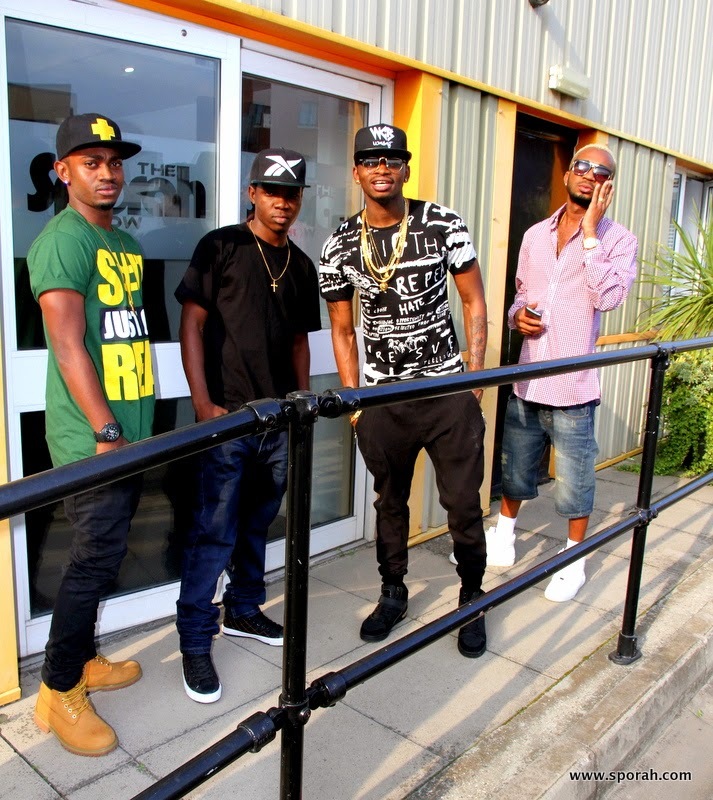 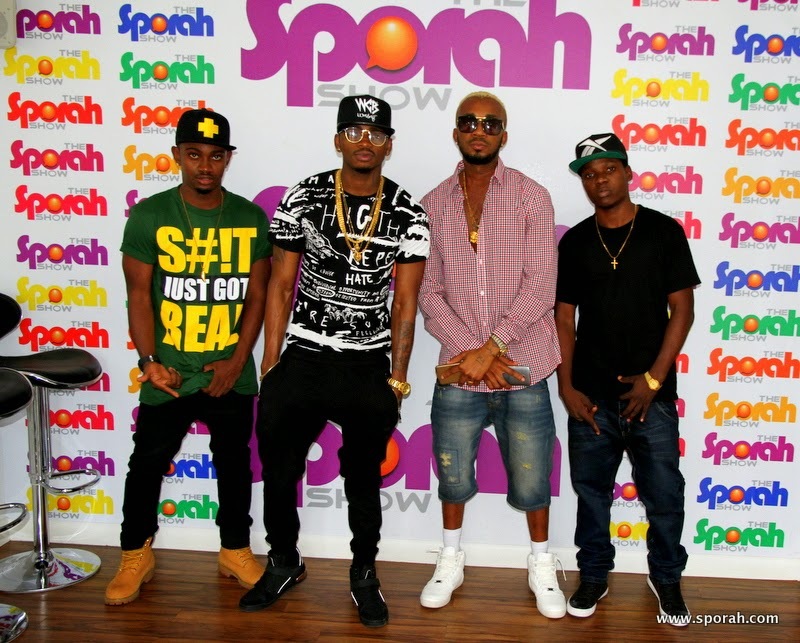 SPORAH TV: PHENOMENAL BACKSTAGE MOMENT WITH DIAMOND PLATNUMZ. 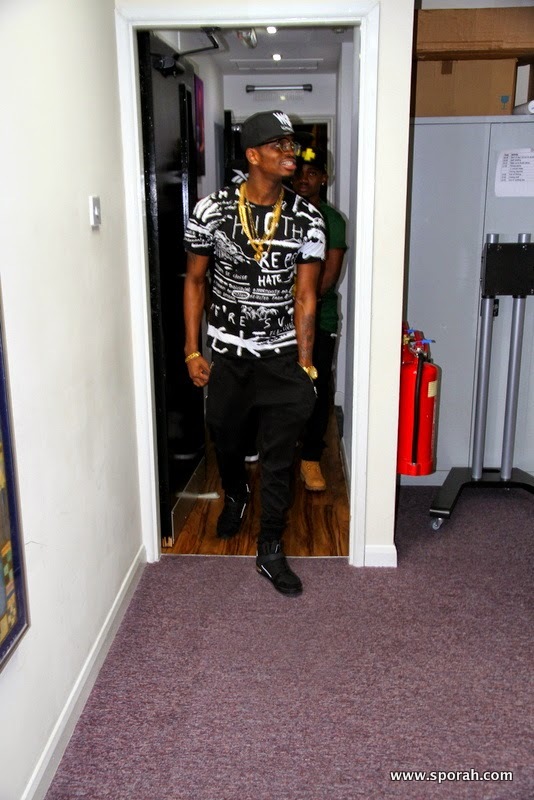 PHENOMENAL BACKSTAGE MOMENT WITH DIAMOND PLATNUMZ. 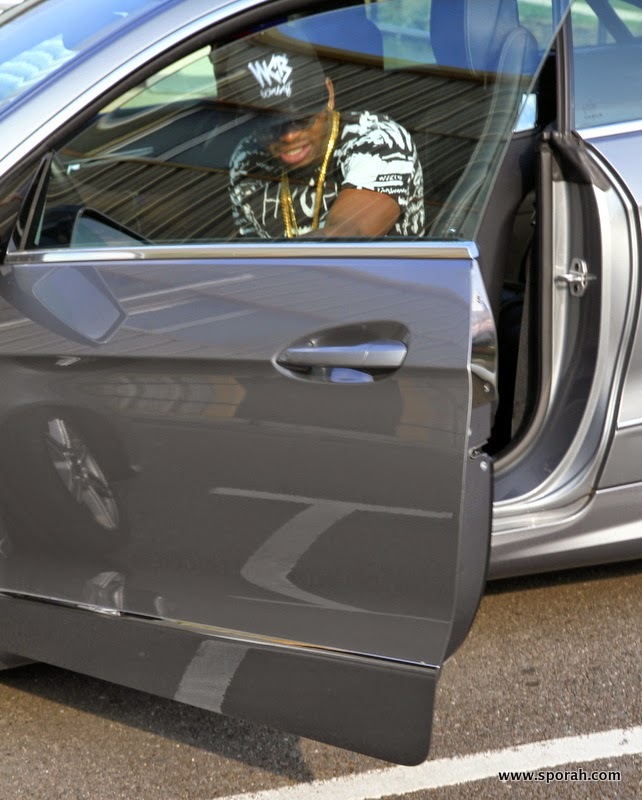 East Africa’s finest Act Diamond Platnumz has had an unbelievable year, from setting a new record at the Tanzania Music Awards by winning 7 awards, including Best Male Writer, Best Male Artist, Best Song Writer, and Best Male Entertainer of the Year, among others. 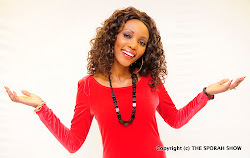 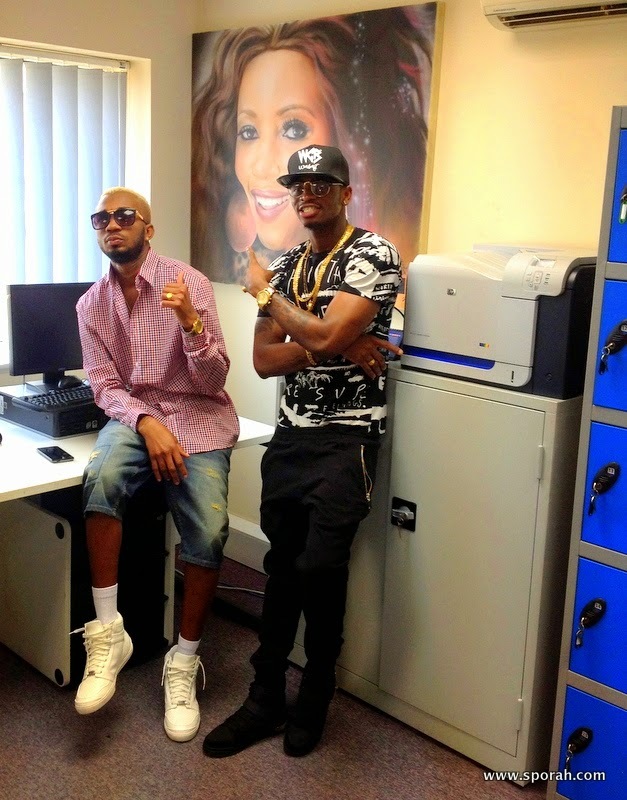 He won Best Male Act East Africa at the just concluded AFRIMMA Awards and also a BET and MTV MAMAS 2014 nominee. 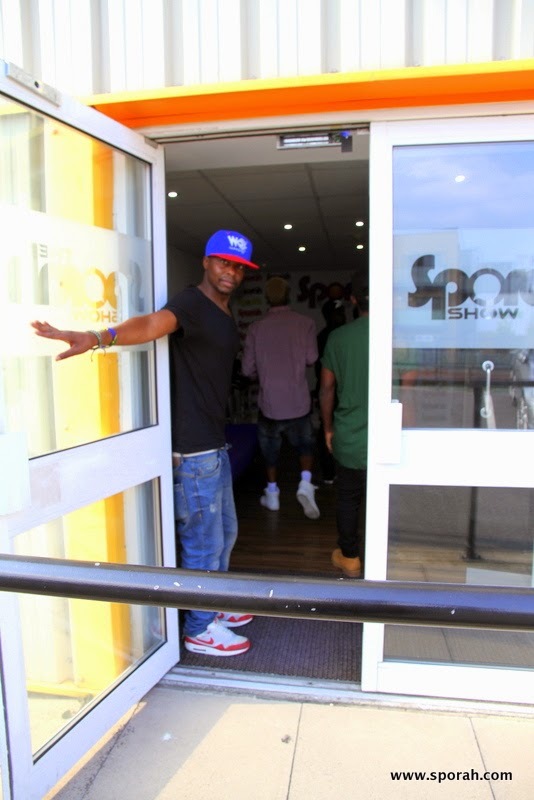 Here’s your chance to get to know the East African sensation talking about his journey in the music world. 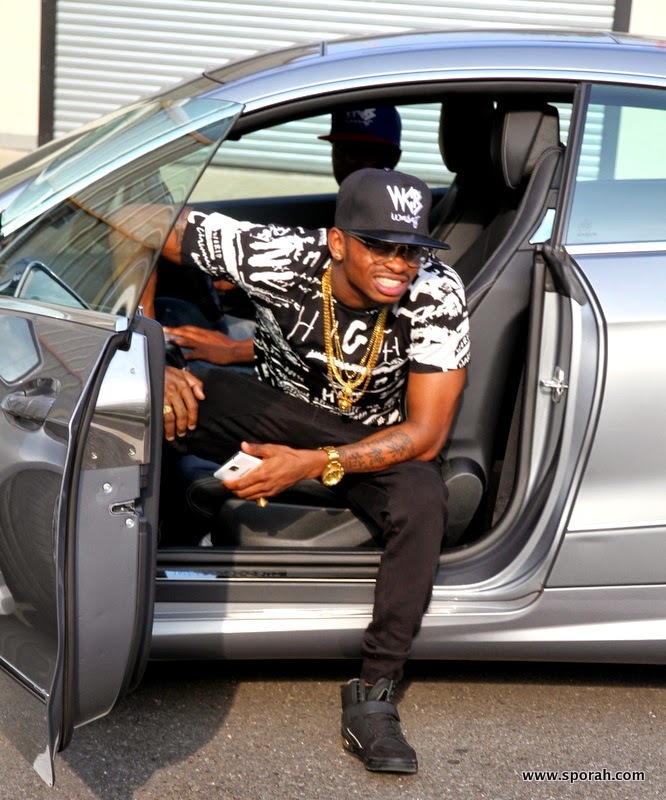 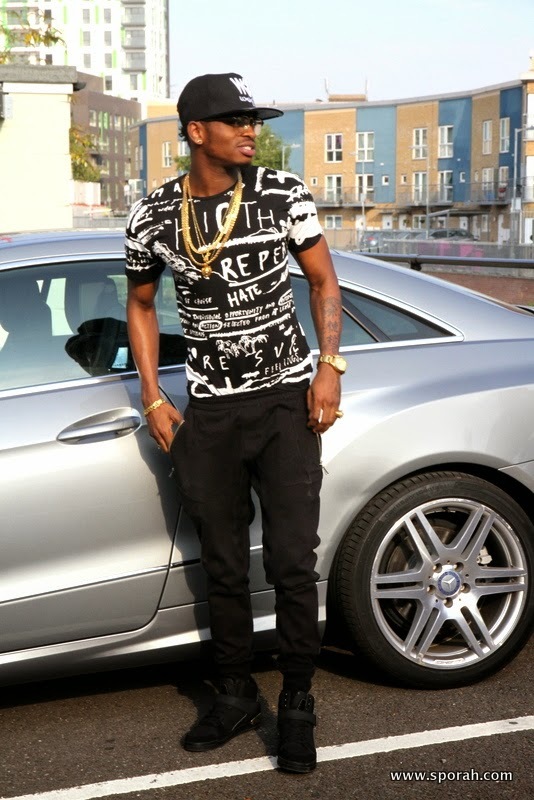 Nasibu Abdul Juma, popularly known by his stage name Diamond Platnumz (or simply Diamond), is a Bongo Flava recording artist and singer from Tanzania. 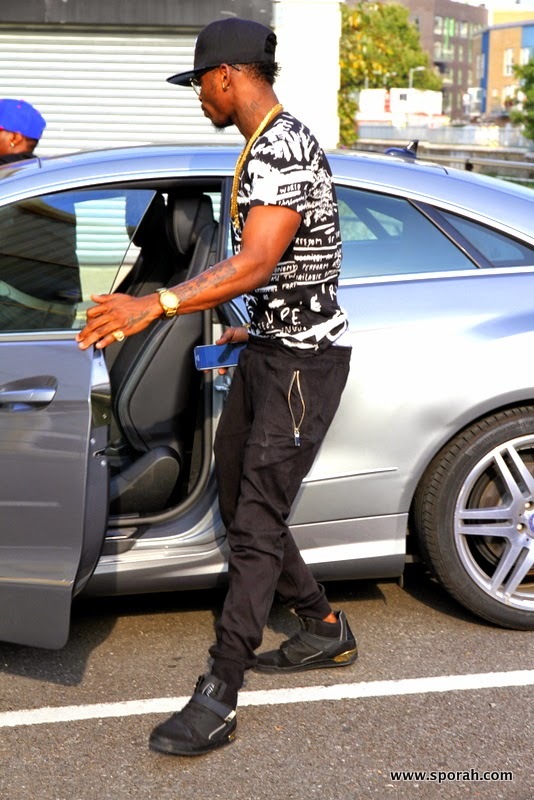 He is best known for his hit song “Number One”. 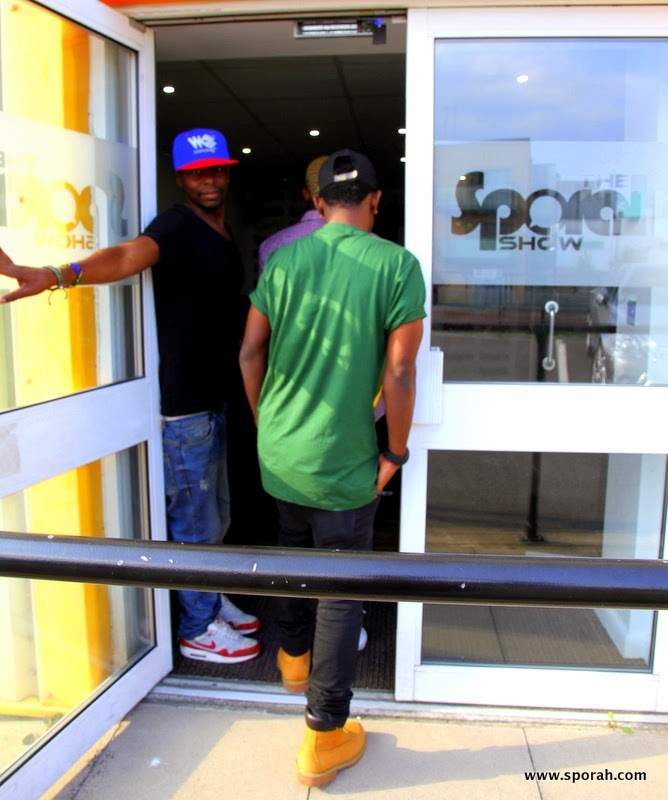 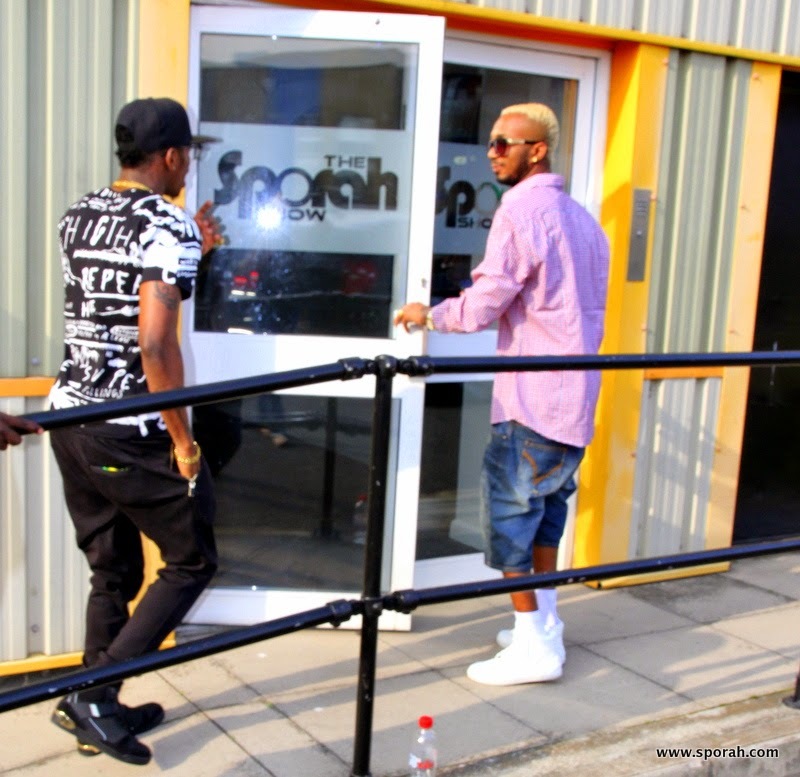 Diamond is considered influential among his fans, and is said to be the most loved and decorated East African artist of all the time..
Diamond and his DJ and tour manager Romy Jones arriving at the Sporah Show Studios. 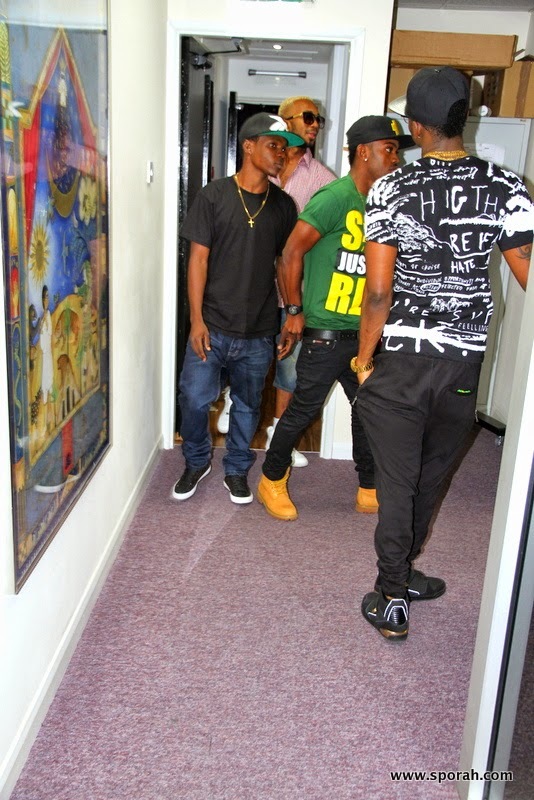 Team Diamond Platnumz a.k.a Wasafii... in the building. 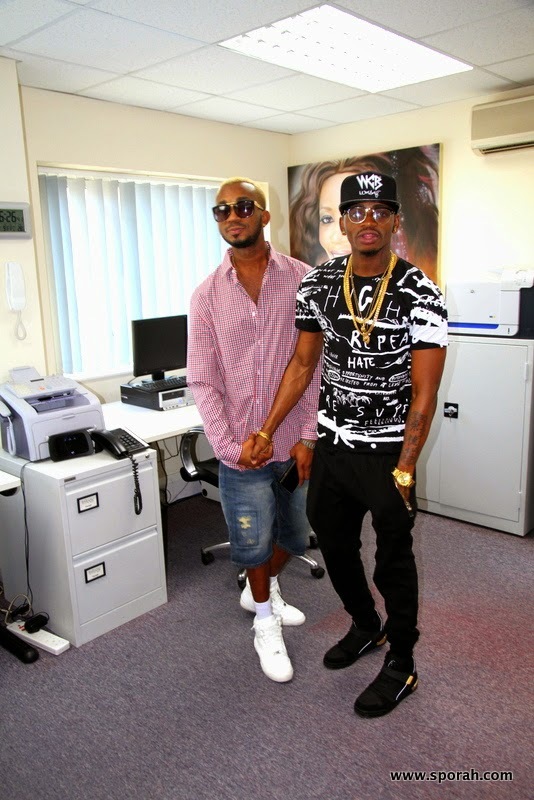 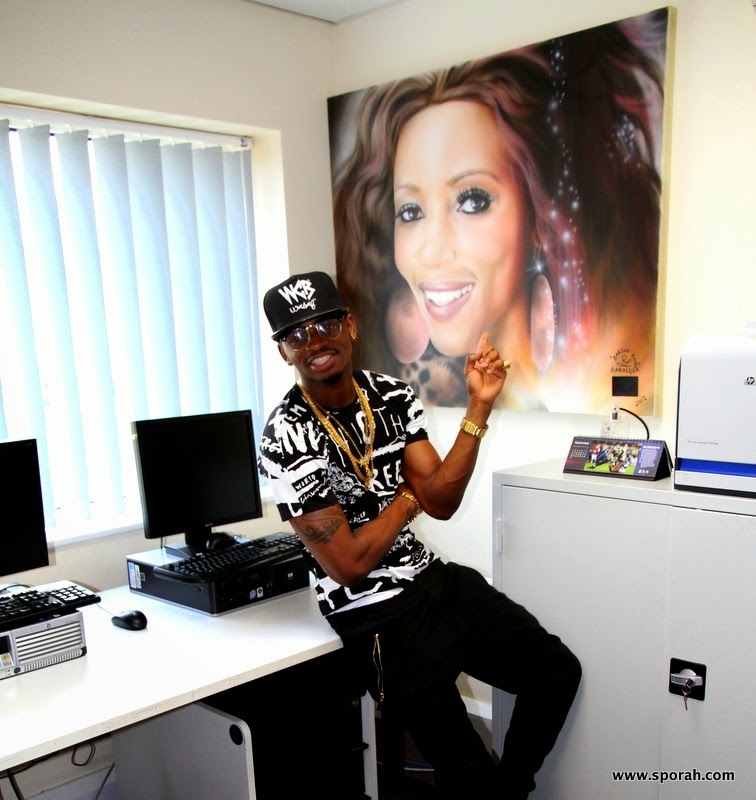 Mr Platnumz, A.K.A The president of Bongo Flava. 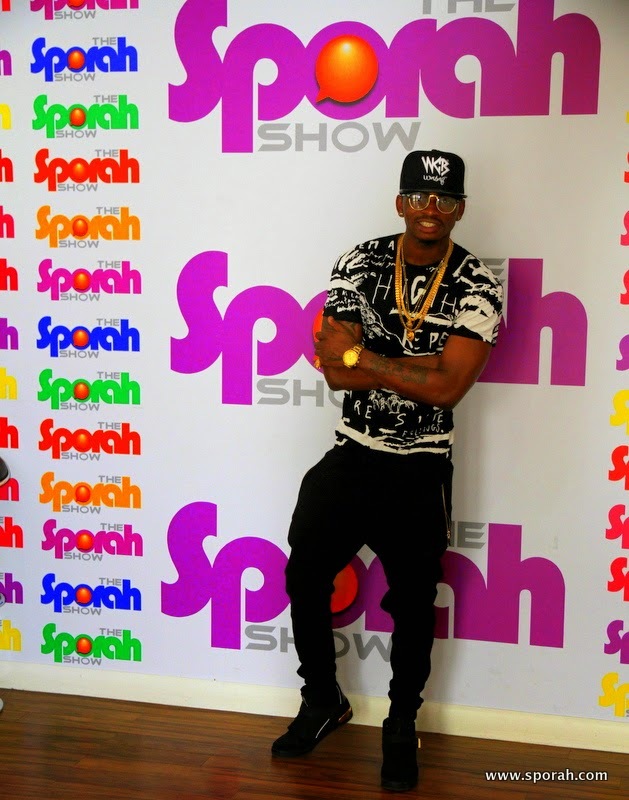 He Fits In Very Well With The Sporah Show Wall Of Fame. 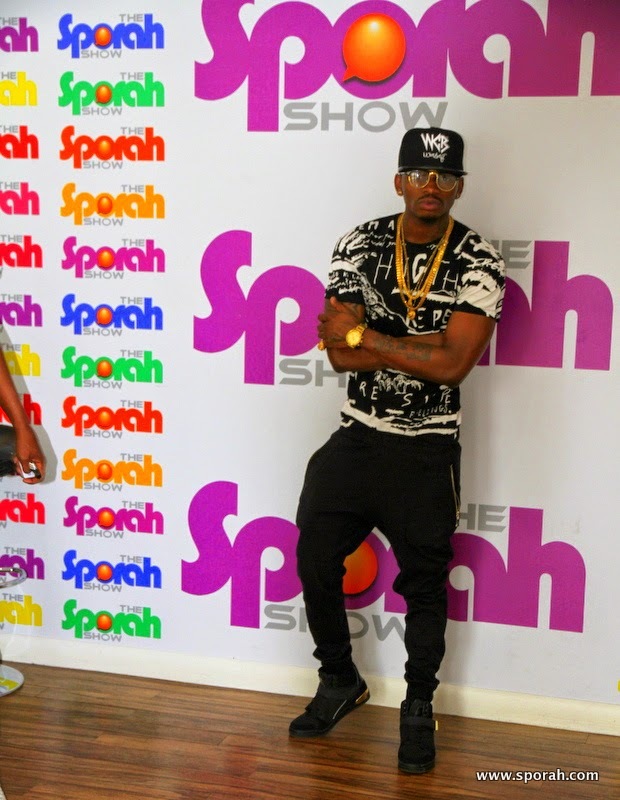 Diamond and his DJ and tour manager Romy Jones at The Sporah Show Wall Of Fame. 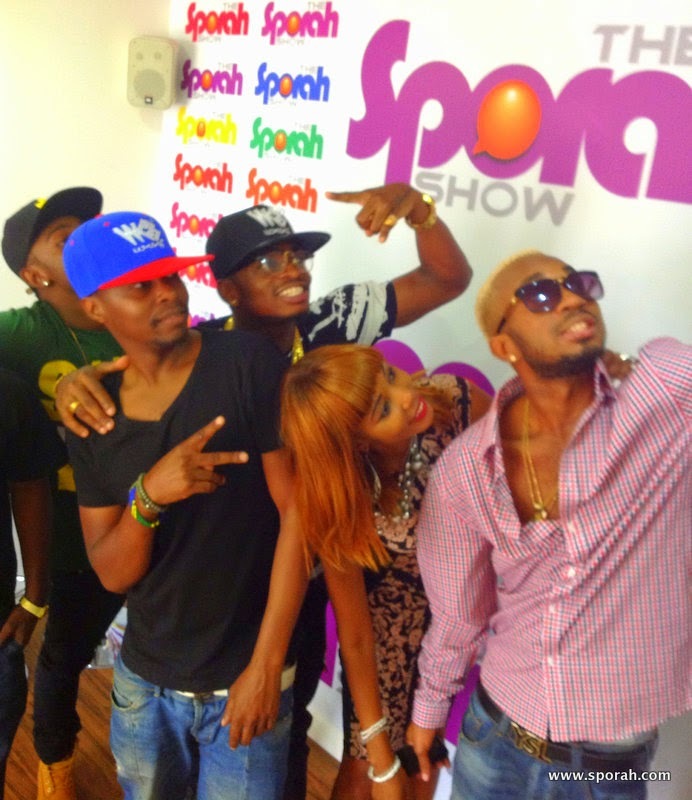 WASAFIII.... All Fits In Very Well With The Sporah Show Wall Of Fame. 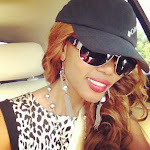 It ended with a Selfie!! 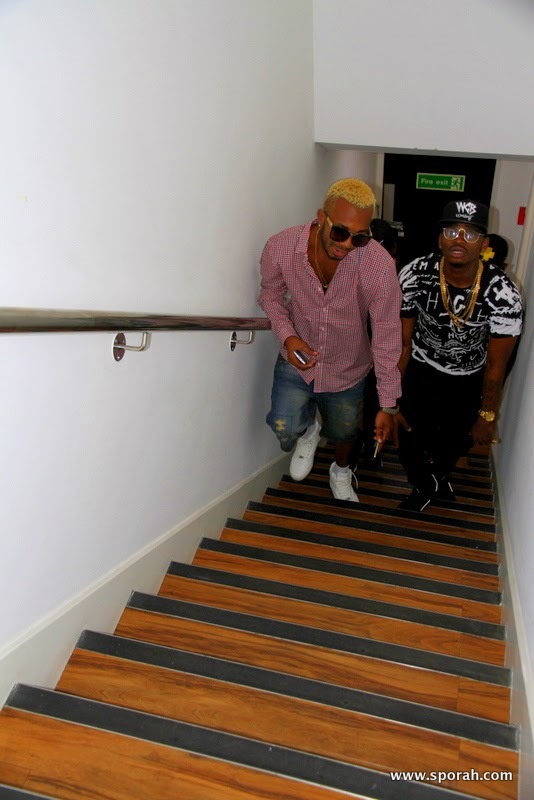 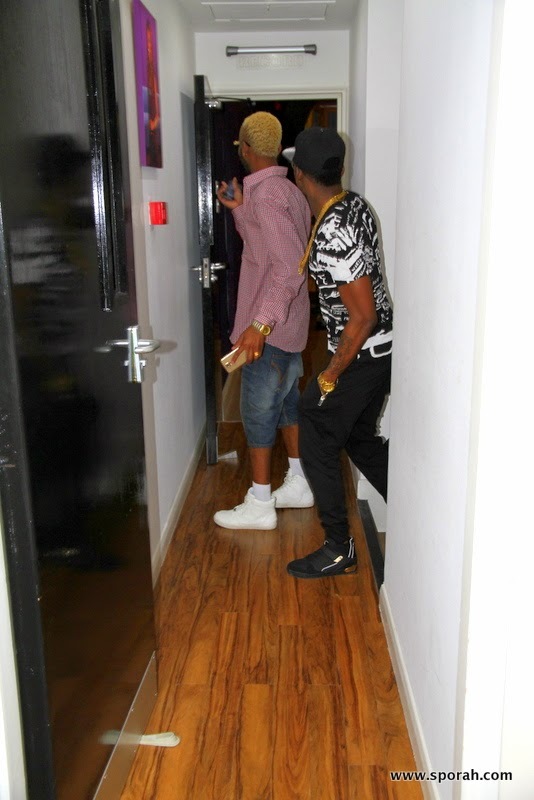 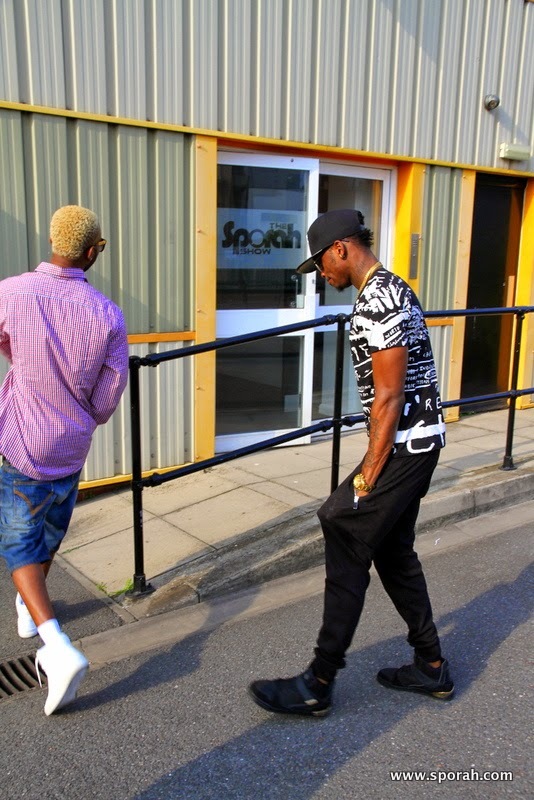 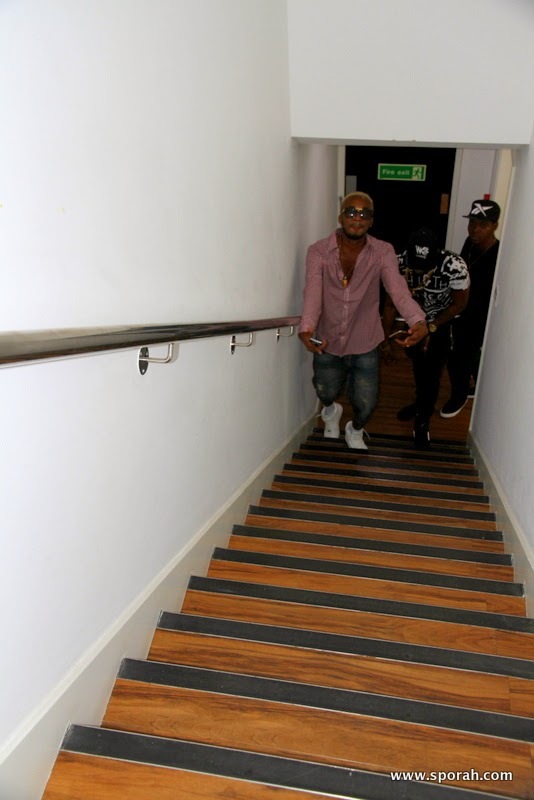 Diamond Platnumz And His Team Walking Towards The Lights And The Delights Of Our Luxurious Make Up Department. 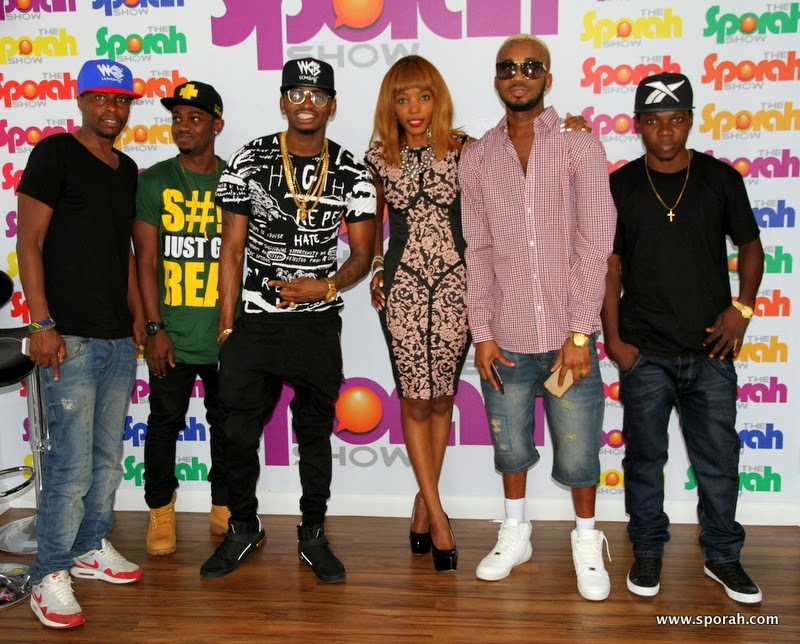 They all loved Sporah's Potray in the office. 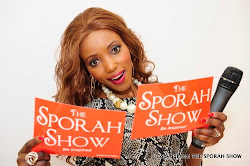 Beautiful Sporah self-portrait BY: Babson Zotti aka BabaLola.